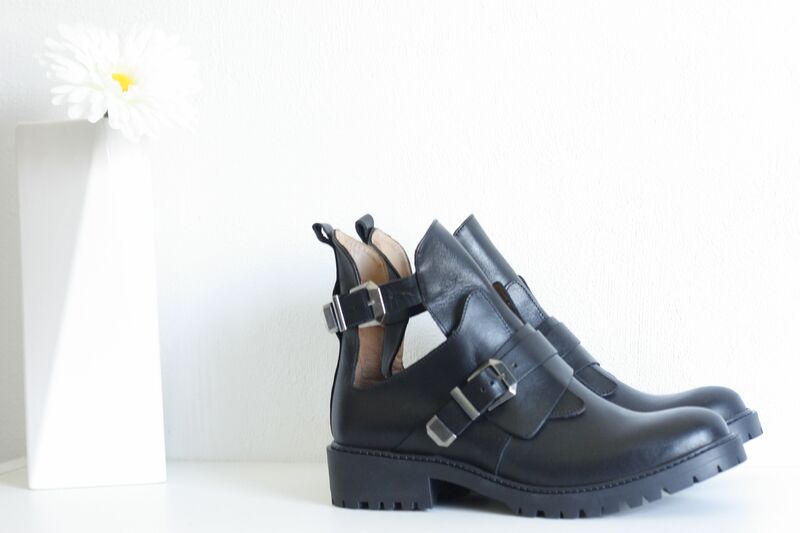 NEW IN THE CLOSET: CUT OUT BOOTS. You need to make decisions... Since we started having the Zara winter collection in our store, I couldn't stop checking their App on my iPhone. There were new items added every single day and at the end my shopping bag was so full of stuff that I needed to make a big decision. Balenciaga fan, I couldn't spend the money on it. Thank God Zara came with a look-a-like. Balenciaga, Céline and Alexander Wang are their favorite inspiration designers. Luckely for me! It saved me some money to spend on other items! What do you think of the Look-a-likes?